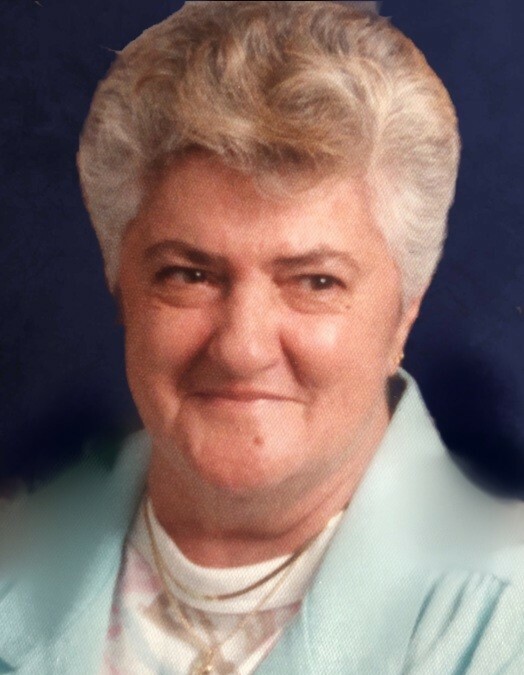 Norma Gisel (Normandie) Gouvan, age 84, of Holyoke MA, passed away peacefully at Holyoke Hospital on Thursday January 24, 2019. She was born May 20, 1934 in Saint Johns Quebec, Canada, daughter of the late Frederick Normandie and Marie (Bombadier) Bristol. Norma loved fishing and being outdoors, especially surrounded by her family. She had a love for art and would paint the outdoor scenery. Norma had a huge heart and she shared herself and her home with over 1000 children devoting over 19 years as a foster parent for CHD. Her family and friends will remember her as a loving, caring, and feisty woman that will leave a permanent mark etched on their hearts and be greatly missed. Norma was proud to be a mother, grandmother, and great grandmother and gave her family unconditional love and support. She leaves behind her beloved children, Rick Gouvan and his life partner Linda of Holyoke MA, Robin (Gouvan) Wickersham and her husband Mark of Minnesota, Norma (Gouvan) Rhodes and her husband Michael of Minnesota, Jodi (Gouvan) Puleo and her husband Robert of Indiana, Sheila Gouvan of South Hadley MA, and Sean Gouvan of Chicopee MA. Her grandchildren, Anthony Gouvan, Adam Gouvan, Joe Beaudette, Samantha Gouvan, Brent Bedard, Drew Gouvan, and Jenna Gouvan. She was further blessed with great grandchildren, Tyler, Alyssa, Haleigh, Able and Ava. Norma leaves many extended family and friends including her best friend of 45 years Diane Provost. A funeral service in memory of Norma will be held during calling hours on Thursday January 31, 2019 from 4-7 at Barry J. Farrell Funeral Home 2049 Northampton Street, Holyoke MA. Burial will be private at a later date. In lieu of flowers, the family requests donations be made in memory of Norma to the Diabetes Research Institute, 1450 N.W. 10th Avenue Miami, FL 33136 (305) 243-3636 https://www.diabetesresearch.org/Give.